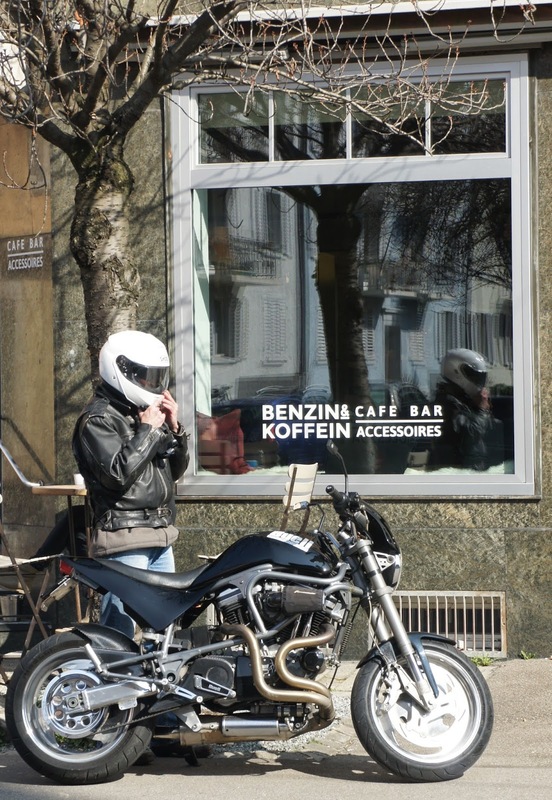 This is the newest and freshest addition to the coffee scene in Zurich – Benzin und Koffein Café Bar Accessoires – and as I found out it’s the perfect place for a coffee break. 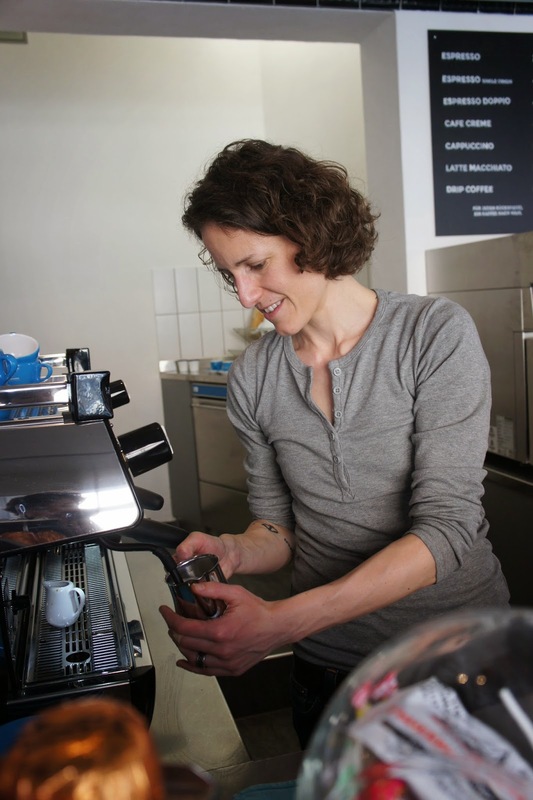 Opened by passionated coffee roasters of Gipfelstürmer Kaffee – Denise and Simone, the café is an utter success and serves well its purpose – being the linking point between the roaster and customer. In this way they can stay in touch with their customers, raising awareness among the people and promoting higher quality coffee. As brewing methods they offer aeropress and chemex. There is also a La Marzocco GB/5 espresso machine ready to use, which has an interesting story I’m eager to tell you about. 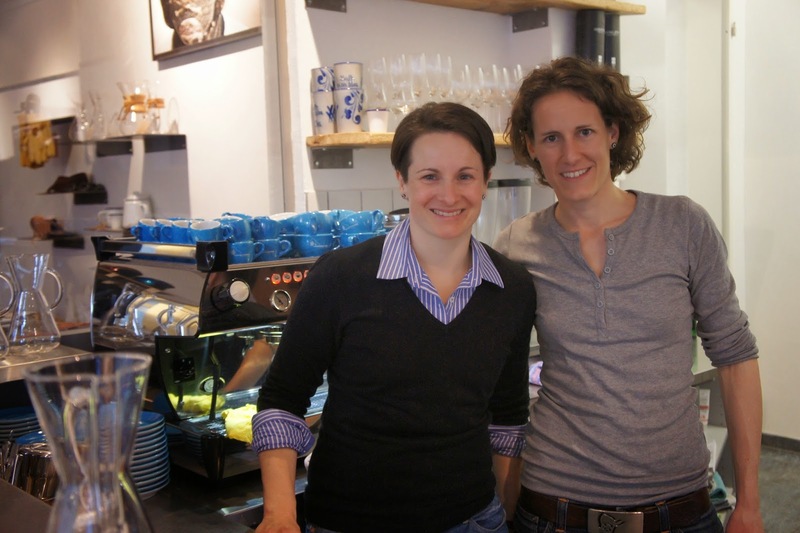 Denise and Simone had the amazing idea to install the espresso machine in a bus and offer coffee catering around Switzerland. So what the girls did was a little bit like in the “Pimp my ride” TV show if you know it. This is the famous Gipfelsürmer bus. 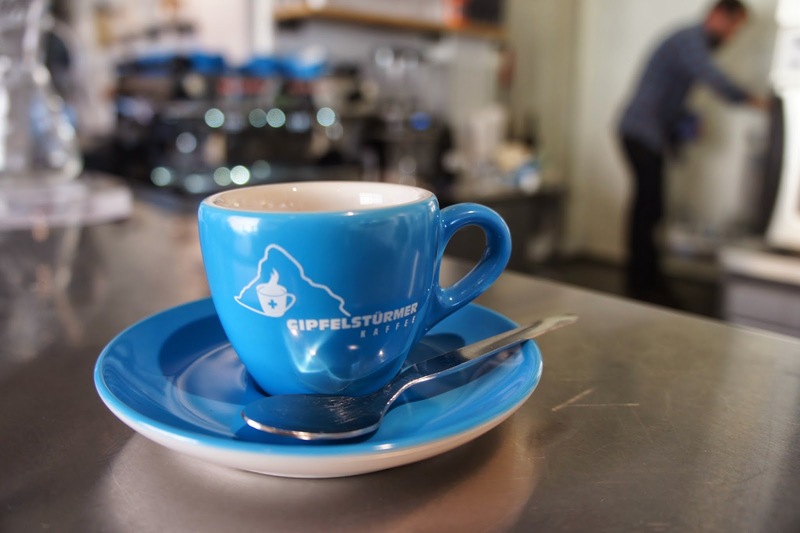 The coffee offered at the moment is fully washed typica from Ecuador – with which Denise competed in the finals of the Swiss Brewers Cup this year, and a pulped natural from Brazil. Aromas of chocolate, caramel and a bit of citrus fruits. Nothing too funky, with more of a traditional tasting profile. More photos from my visits can be seen on the Room 409 Facebook page.